Even if you’re not an active Reddit user, you’ve probably at least heard of this unique social media platform. Founded in 2005 as a link aggregator, Reddit has grown into a home for countless online communities. With a structure somewhat similar to old-school forums, individual “subreddits” exist for almost any topic imaginable. From massive, broad “default” subreddits like /r/pics and /r/food, to subreddits for specific TV shows like Breaking Bad and Game of Thrones, to quirky subs like /r/bitchimabus and /r/holdmybeer, there’s something for everyone. There’s even a suite of industry subreddits for marketers and entrepreneurs, including /r/entrepreneur, /r/marketing, /r/seo, /r/juststart, and many more. When it comes to social media marketing, Reddit is too often overlooked. It may not be as much of a marketing staple as Facebook or Instagram, but the platform is very widely used, and it’s a great place to reach highly targeted audiences. But Reddit marketing can be a bit tricky. It’s an environment where users don’t like blatant self-promotion. And to succeed, you have to provide genuine value to the community. But that’s what smart marketing is all about anyway. In a recent post from AdEspresso, the authors give you some useful tips for how to build a fanbase using this unique and powerful social media platform. So we know the basics: get lots of upvotes and rack up the karma. That’s a great start, but what else do you need to do to build a fanbase on Reddit? 1. Interact with other users’ content. This is perhaps more important on Reddit than on any other social media site; Reddit is a community, and it’s essential to engage with the community to be part of it. Don’t just find threads relevant to your business and post links to your site, or peacock your expertise. Actually engage with content that you find interesting, leaving comments and showing your personality (or your brand’s personality, if it fits into the site). 2. Join the right subreddits. There are too many subreddits to even try to keep track of, but following and participating in relevant subreddits will put you in front of the right audience. By participating in the same small subreddits, you may start to build relationships with the users, making it possible to build the foundations of a fanbase. When choosing subreddits to follow, keep in mind that extremely specific, highly-focused subreddits may not get a lot of traffic. 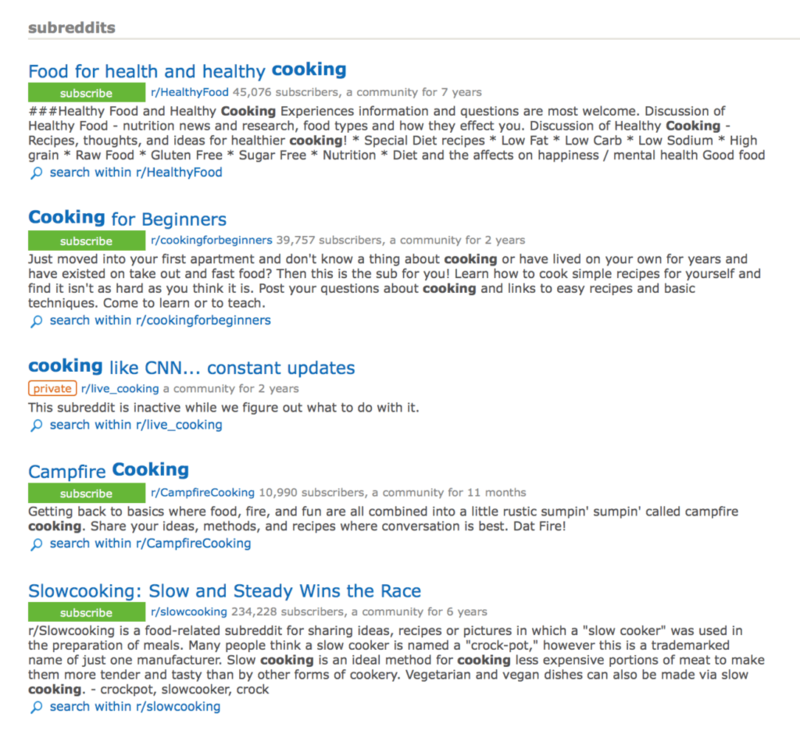 If you’re able to fit your content into a broader subreddit, you could get more visibility and your interactions will be more valuable. 3. Act like a real person. You don’t want to do anything that will counteract what you want your business to be, but when it comes to Reddit, you need to be a person and not a brand. A sense of humor will go a long way in getting you karma and building a fanbase. Users want- and expect- to be entertained. We’re not just talking about the appearance of transparency, like a carefully posed behind-the-scenes photo with this; instead, total and complete transparency is necessary in Reddit marketing. If you’re going to share promotional content (which eventually you will), be upfront about it. These posts are always given a much warmer reception than attempted link-dropping that comes across as sneaky and a little sleazy. And always make sure that before you do any promotional sharing, you have some karma in your history. If you’re sharing your own content, say so immediately. 5. Connect with Reddit influencers and users. If you’re able to build a relationship with Reddit influencers with a ton of karma and share your content with them, they might be happy to share it for you. When the influencers share it, it will get more visibility. This will automatically come across better to the users. You can read more about Reddit marketing over at AdEspresso, including how upvotes and karma work, as well as common mistakes to avoid.